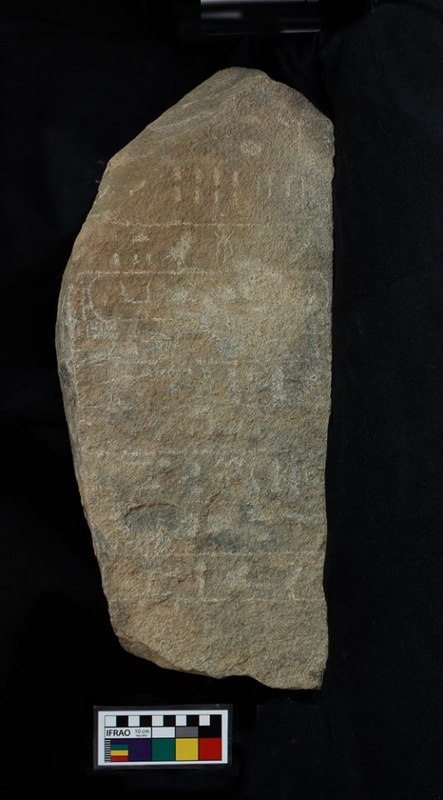 Antiquities Minister, Dr. Mambouh Eldamaty announced the discovery of three inscribed stelae at Wadi El-Hudi. The discovery was made during the fieldwork conducted by an American Mission sponsored by Princeton University in collaboration with the Ministry of Antiquities and the Aswan Inspectorate. The mission is overseen by Aswan Inspector Moataz Sayed Ibrahim, and directed by Kate Liszka, Cotsen Fellow in the Society of Fellows at Princeton University and Bryan Kraemer of the University of Chicago. Wadi el-Hudi lies 35 kilometers southeast of Aswan in the Eastern Desert. Eldamaty added that the area includes several amethyst mines each connected with their own fortified settlements. He elaborated that many of the discovered hieroglyphic inscriptions are faded therefore they still await extensive study and the team will use Reflectance Transformation Imaging (RTI) photographic technology to delineate further detail. From his side, Head of the Ancient Egyptian Antiquities Sector, Dr. Mahmoud Afify said the Wadi el-Hudi is an important area because it contained a number of amethyst quarries, a beautiful purple stone used in jewelry. Ancient Egyptians periodically sent several expeditions in the Middle Kingdom (c. 2055-1650 BCE) to procure this precious stone. Afify added that two of the carved granodiorite stones mentioned the 28th year of Senwosret I from Dynasty 12. They may also number various types of people who were part of the Egyptian expeditions into the desert, and these may relate to the founding of this site. 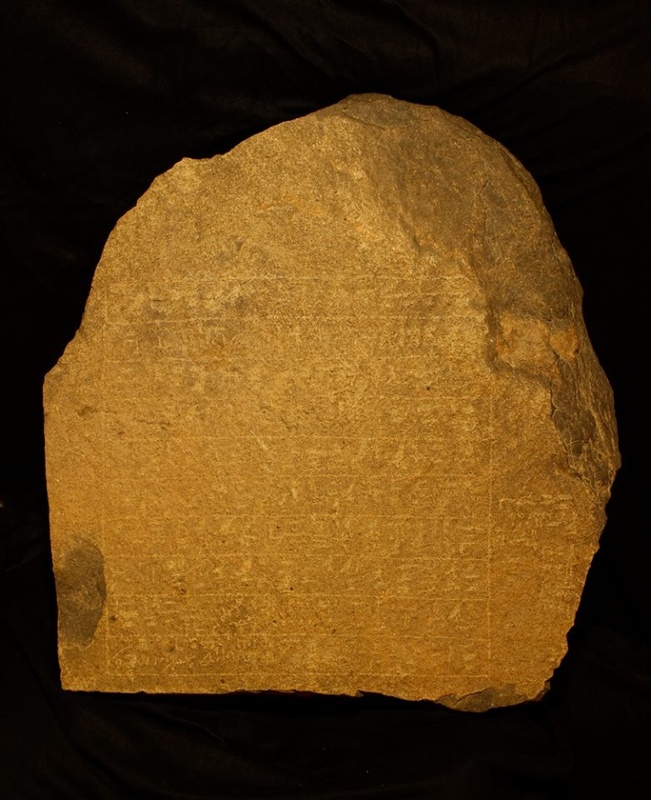 The Egyptian Archaeologist, Ahmed Fakhry was the first to publish these sites in 1952 and discussed their connection to amethyst quarries of Montuhotep IV of Dynasty 11 based on historic inscriptions connected with the hilltop settlement.